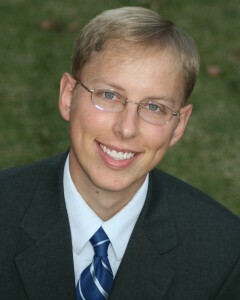 Scott Aniol is the executive director of Religious Affections Ministries. Scott received a bachelor’s degree in church music from Bob Jones University. He earned a master’s degree in musicology at Northern Illinois University and has done graduate work in theology at Central Baptist Seminary in Minneapolis, Minn. He was ordained to to the gospel ministry in 2004 and served as an associate pastor for five years. Scott speaks on the subjects of music and worship at various churches and conferences. His most recent speaking engagements include the Great Lakes Conference on Theology, Central Seminary’s Foundations Conference, and adjunct teaching at International Baptist College and Bob Jones Seminary.